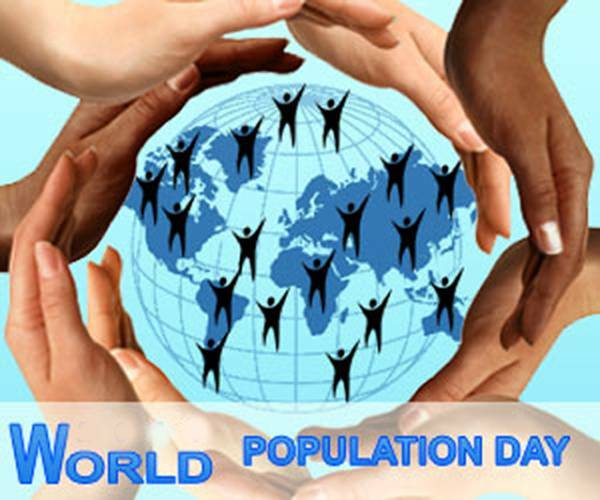 World Population Day is an annual event observed on July 11 and seeks to raise awareness of global population issues, particularly in the context of plans and programs on development and necessity of search for the problem solution. The event was established by the Governing Council of the United Nations Development Programme in 1989. It was inspired by the public interest in Five Billion Day on July 11, 1987 approximately the date on which the world’s population reached five billion people. UN Population Fund (UNFPA) – is one of the most prominent agencies of the UN system, which provides help for developing countries and countries with economies in transition in the field of reproductive health and population. The Fund collaborates with governments and non-governmental organizations in more than 140 countries. The current task for fund is making sure that the world countries successfully hold the next ten-year round of population censuses.